With May likely to be the coldest on record for decades, this generally correlates to greater storms during the Hurricane season. 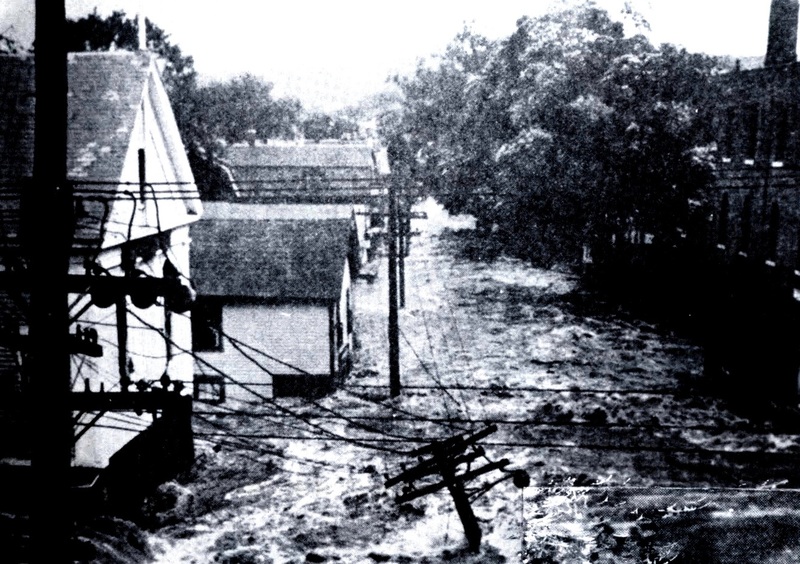 The worst on record was the 1938 New England Hurricane pictured here. Make sure your insurance is paid up for this season. I was a partner also in Strategic Weather. This was also an operation with computer models rooted in cyclical analysis with a long database. We are looking forward to bringing this on line into the economic forecasting systems.